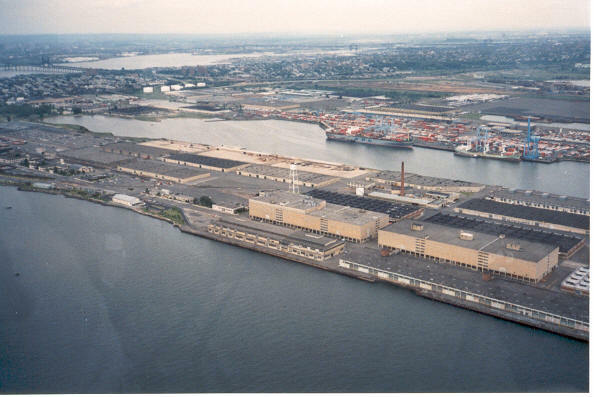 The Military Ocean Terminal in Bayonne, NJ. I worked there for over 18 years before it was closed by Congress. Rest In Peace building 41, in it I spent some of the happiest years of my life.